QMCA is the peak industry body for the contracting industry in Queensland. We are dedicated to making the construction industry safer, more efficient, more competitive and better able to contribute to the development of Queensland and Australia. 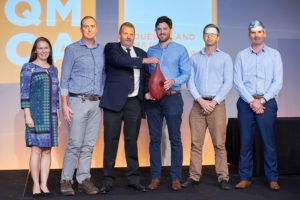 QMCA’s current membership includes the top-performing construction companies in Queensland, which together account for approximately 70-80% of the construction and civil engineering work in the State. 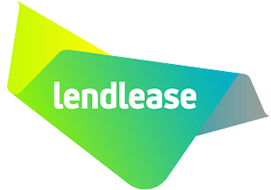 As an association we are committed to driving value for our members, engagement across our industry and opportunities for collaboration at every turn. As part of our engagement program, QMCA hold a regular series of events that provide brands with an exceptional range of opportunities to directly connect with and influence our members, stakeholders and the wider industry. The Queensland Major Projects Pipeline Report is the definitive guide to the major construction works that will define the success of Queensland’s Contracting Sector. Authored by BIS Oxford Economics, Queensland Major Contractors Association and Infrastructure Association of Queensland, the report is a mainstay of government policy, media commentary and influence, as we actively pursue and deliver the transformational projects that employ our people, connect our communities and drive the long term economic and social wellbeing of the state. 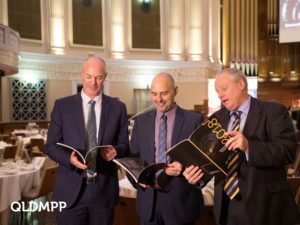 Launched via a gala event in Brisbane and regionally in Townsville and Toowoomba, the 2019 Queensland Major Projects Report will be the essential guide to our industry and the projects that Queensland needs for long term financial and social prosperity. 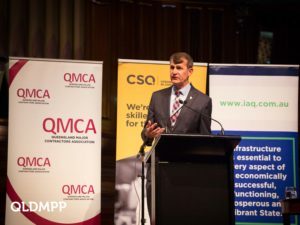 QMCA’s Breakfast Series offers businesses the opportunity to connect their brand, people and services with senior decision makers within the construction and contracting sector. Across a highly engaging and well attended series of events in Brisbane, we provide your brand with a pre, during and post event engagement strategy and marketing program that will support your strategic marketing objectives. OMCA’s Innovation and Excellence awards are our industries major celebration as we recognise the people, projects and innovations that define our success. Taking place in September and spanning 4 categories, over 450 senior leaders, decision makers and industry professionals will pack Brisbane Convention and Exhibition Centre to be part of this outstanding event.